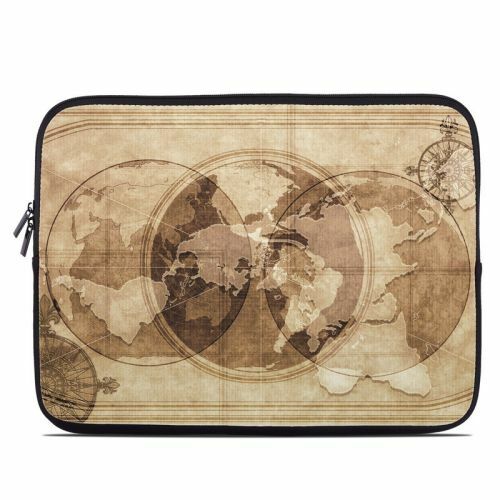 iStyles Dell XPS 13 9343 Skin design of Textile, Stock photography, Art, Pattern, Visual arts, Tapestry, Still life, Beige, Rectangle, World with gray, green, black, red colors. Model DX13-QUEST. 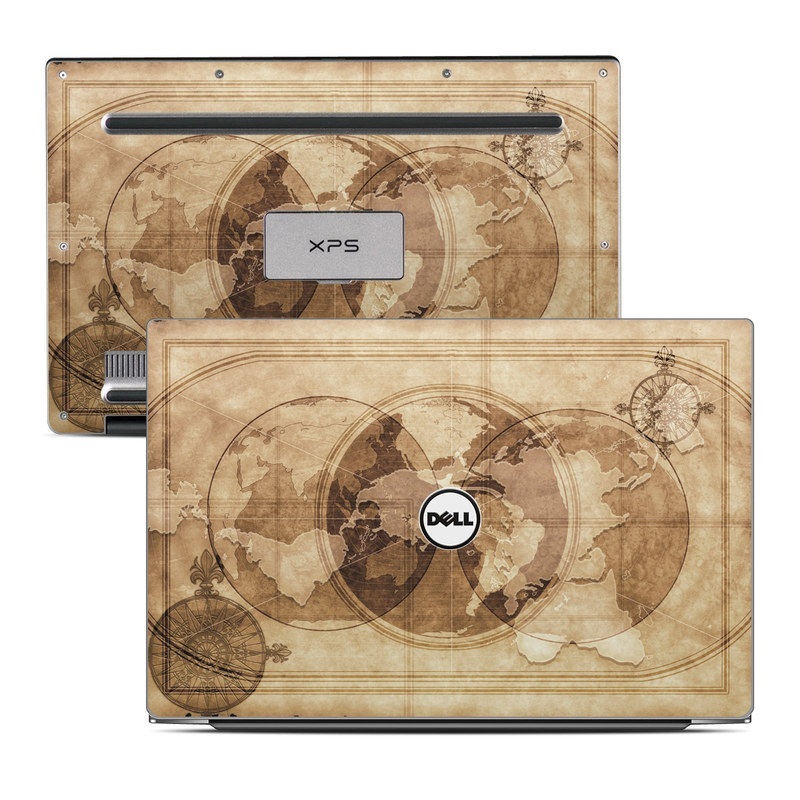 Added Quest Dell XPS 13 9343 Skin to your shopping cart.